The Open is upon us! We have 15 days from today to prepare for the first workout! For those of you who don’t know about the Open I will provide a brief explanation. For those who do know, what are you waiting for?! Go ahead sign up! The CrossFit Games Open is a five-week online competition where you will combine all of your hard work over the past few months (or years!) and be tested on your overall fitness. 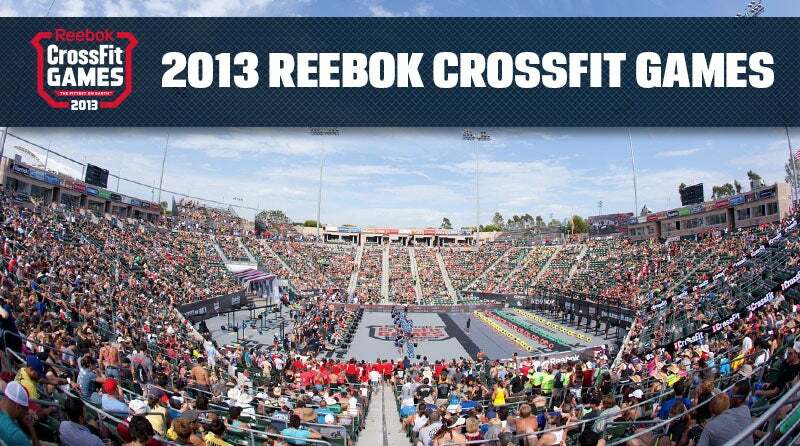 The goal of the Open is to find the Fittest on Earth. You will have to dig deep and push yourself during these five workouts to see where you stand against athletes in your state, region, and even the entire world! Each week a workout will be announced and you will have only a few days to complete it based on the provided standards. There will be different forms of the workouts like we have at our gym. There will be an RX division, as well as scaled, teens, and masters workouts. These workouts are created by Dave Castro and his small team where they try to find the best combination of movements that will best test your overall fitness. Some workouts will be easier for some than others, but that’s what’s great about the Open. We all have our strengths and our weaknesses and we will find out even more about what we need to improve on over after these five weeks. CrossFit High Power as a gym will be doing these workouts on at least one of the days. In years past, the workout was announced on Thursday night. High Power typically has performed the workouts on Fridays, during regularly scheduled classes. Saturdays and Mondays can then be used to re-do the workouts if you choose to do so. Same goes for those who miss Friday, you will be able to give it a try on Saturday or Monday. We will be doing multiple heats of the workout to allow for each person, who wants one, to have a judge (one of their peers) who will keep an eye on their movements based on the standards. We encourage everyone to give it a shot and sign up! It is a great gym building activity and full of energy. The cost to sign up is $20. However, signing up allows you to see where you stack up against in the gym as well as the entire world, based on your Open workout scores! To sign up or for more information head over to the CrossFit Games website (https://games.crossfit.com/). You will need to create an account if you do not have one in order to participate. We will likely have a whiteboard in the gym with the leaderboard for our athletes only. The categories will consist of RX for men and women and scaled for men and women. Now go get yourself signed up! © 2019 CrossFit High Power. All Rights Reserved. CrossFit High Power is a registered CrossFit Affiliate.